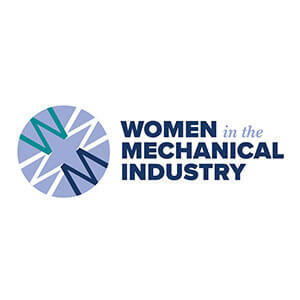 Join women leaders from across the country as we convene in Chicago, IL this summer for our first Women in the Mechanical Industry Conference. This unique opportunity is open to all women employed by an MSCA or MCAA member company. The program will feature several exceptional speakers who will inspire you to dream big and hone your skills to enable you to become better leaders and role models.